About New Guild Studio Inc.
At New Guild Art and Design Studio, we complete all of our work by hand. 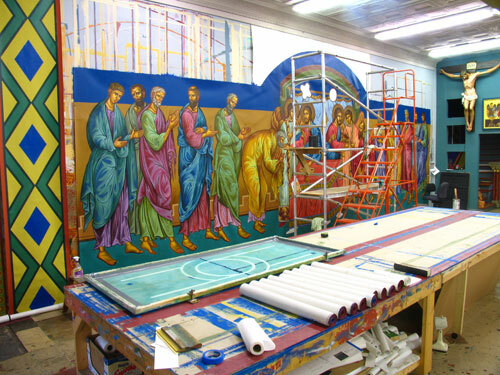 Each painting, each tabernacle, each sculpture that we produce is first designed on paper, then presented for approval before any work begins. Each piece is original and unique to compliment the specific worship environment. Who is New Guild Studio? We are David and Mary Korns and David and Suzann Miriello, the founding members of New Guild Art and Design Studio. We opened our doors in 1991, east of Pittsburgh, in the formerly booming mill town of Braddock, Pennsylvania. Sharing a friendship and a history of work in sacred art, we opened our Studio to realize, grow, and perfect our creative passions while providing our best possible effort to any commission that we received. We decided that we would complete only original work produced by our own hands. New Guild has held true to that choice for twenty years. As a small company, we pride ourselves on our ability to estabish and maintain a comfortable, and in most cases, face-to-face professional relationship with each one of our clients. The number of repeat clients and word of mouth referrals that New Guild Studio receives is large and sustaining, and a genuine indication of that success. 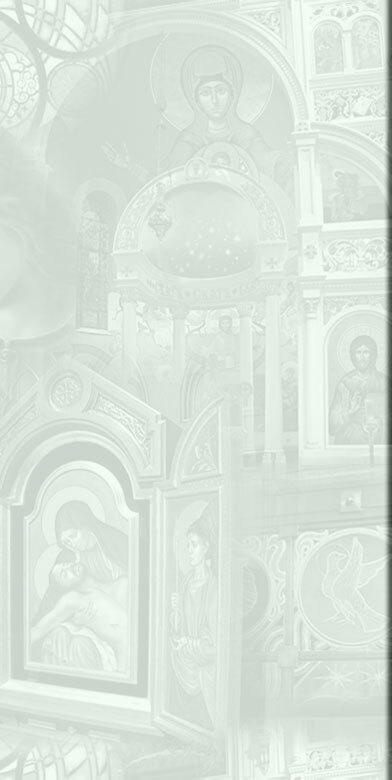 Despite our small size, our combined years of experience working in the field of liturgical art amount to over 100 years. Our clients are secure in the fact that their project will be responsibly and inventively designed, produced and managed. Our work is produced at our Braddock, Pennsylvania studio. Proficiency in numerous processes and techniques, both ancient and new, enable us to formulate and execute any artistic concept that you may have. 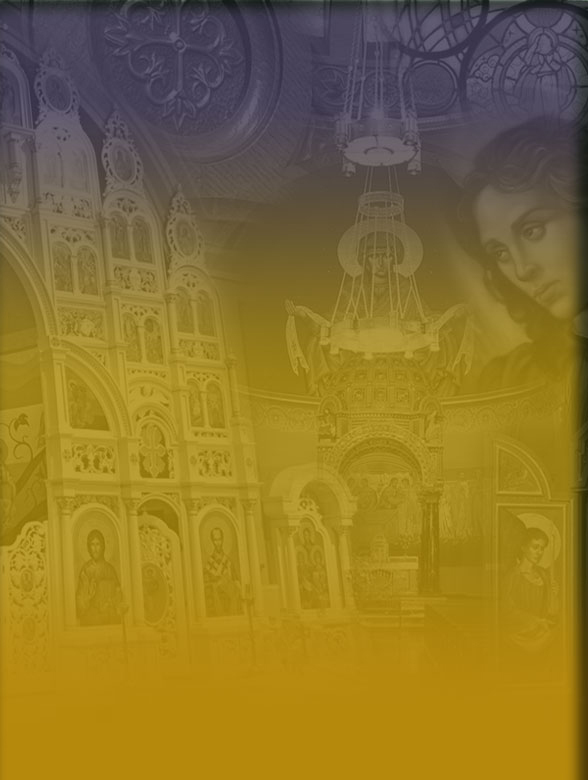 Liturgical murals, church furniture and appointments, hand-written iconography, stained glass windows, tribute or donor walls are just a few examples of individual items that we custom design and produce. For a large renovation or construction project that must involve other trades, such as lighting, sound, flooring, etc, we have organized a team of experienced craftsmen and professionals capable of translating our design to realize the finest outcome for our client.